A meeting will be held on August 11 for residents of our neighborhood to hear information about the sidewalk repair program. The City of Denver is implementing a new program which affects our neighborhood. 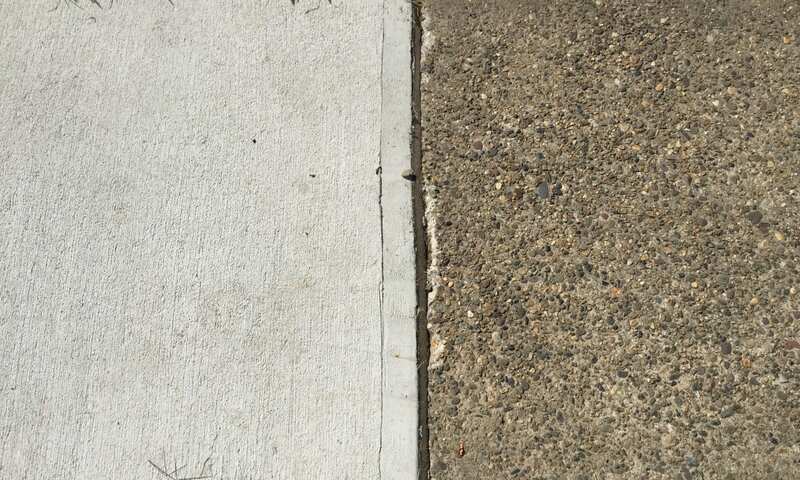 Denver’s Neighborhood Sidewalk Repair Program is addressing sidewalks, citywide, that are damaged, uneven, or sloping excessively. Denver Public Works has identified 11 sidewalk regions by grouping neighborhoods into roughly comparable areas, and will begin by addressing one region at a time, using criteria based on community feedback gathered in the Denver Moves: Pedestrians & Trails plan. 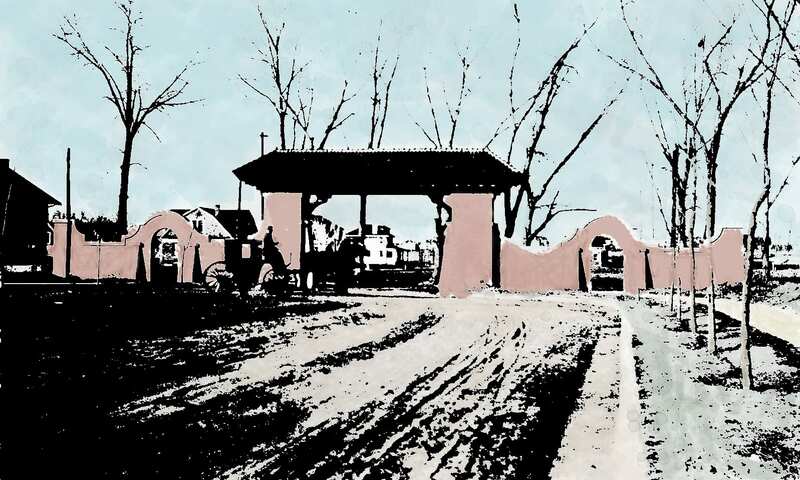 The Country Club Historic Neighborhood is located in Region 1 which is the first region that will be addressed. Per city ordinance, Denver property owners are responsible for the repair and maintenance of sidewalks adjacent to their properties. To help with the repairs, the City will offer extended repayment assistance and affordability discounts for property owners who qualify. The City is also authorizing less expensive repair methods not currently allowed, such as patching and grinding. In 2018, Denver Public Works will begin formal inspections at properties in Region 1, including the neighborhoods of City Park, Congress Park, Cherry Creek, Country Club Historic Neighborhood, Cheesman Park, Speer, Capitol Hill and North Capitol Hill. Public Works will contact property owners whose sidewalks are in need of repair and provide additional information on repair requirements, estimated costs, extended repayment, and affordability programs, including extended repayment assistance and affordability discounts for those who qualify. Adjacent property owners will need to correct violations on their own or can choose to have Public Works complete the work based on a set fee schedule. questions. Free entry to meeting room. Additional information regarding this program can be found at HERE.